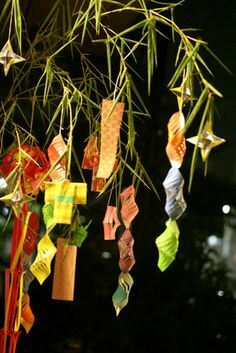 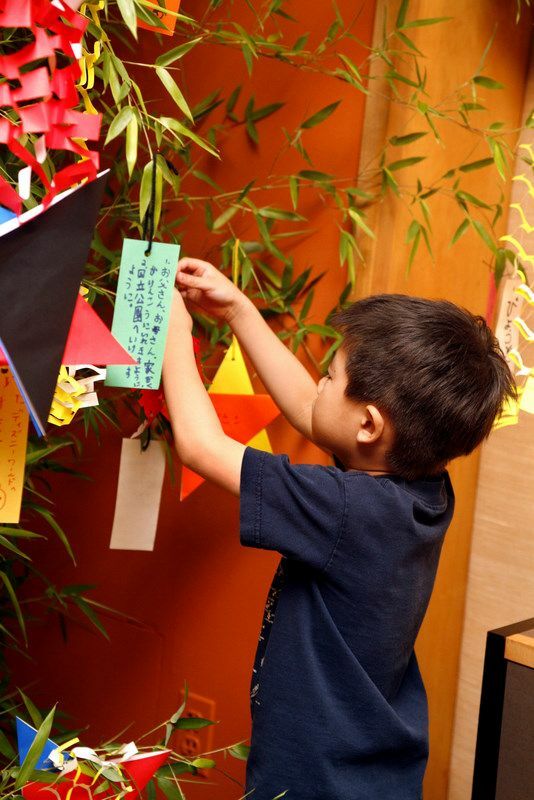 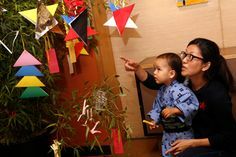 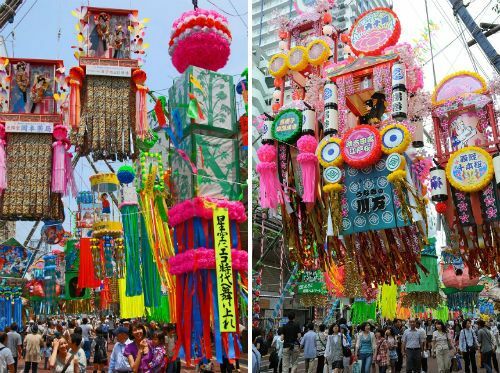 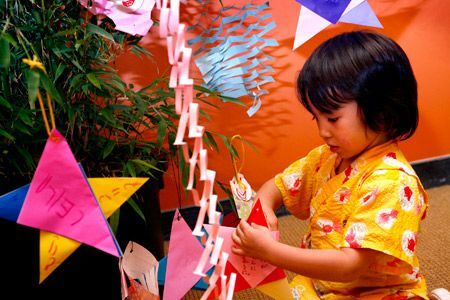 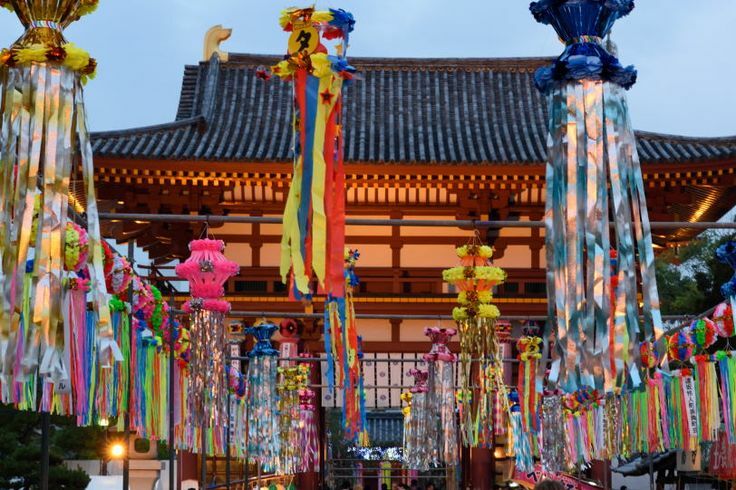 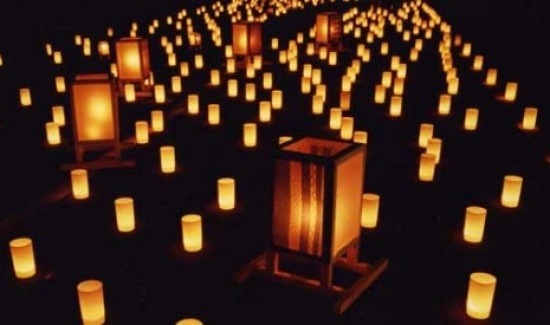 Nara you might have heard about tanabata - the star festival before, but what is it? 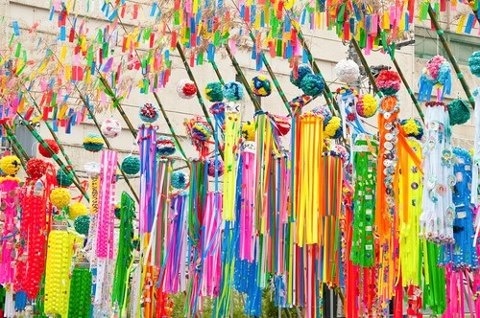 how do you celebrate it? 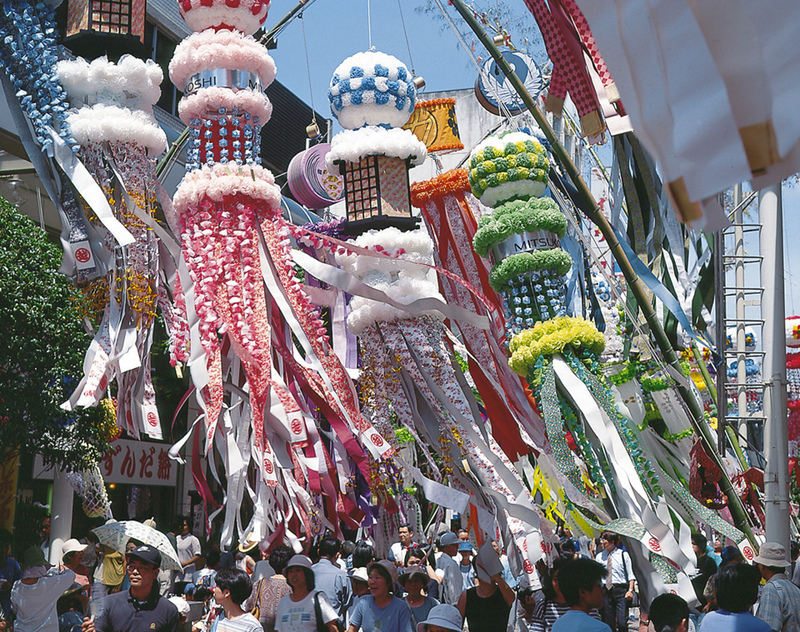 where do you celebrate it? 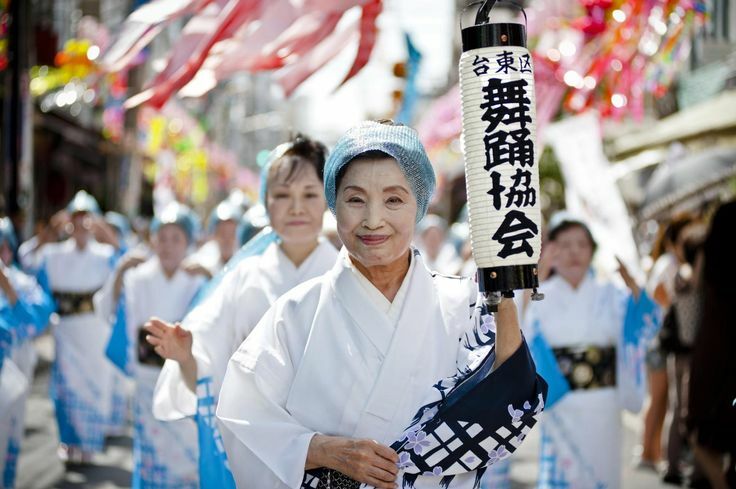 read on to learn more about this.